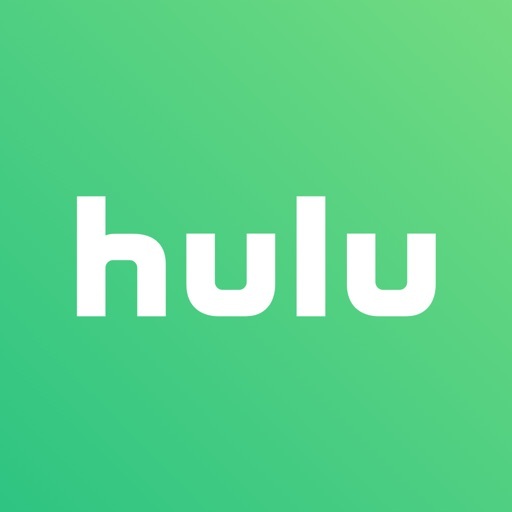 Hulu: Watch TV Shows & Movies App Data & Review - Entertainment - Apps Rankings! 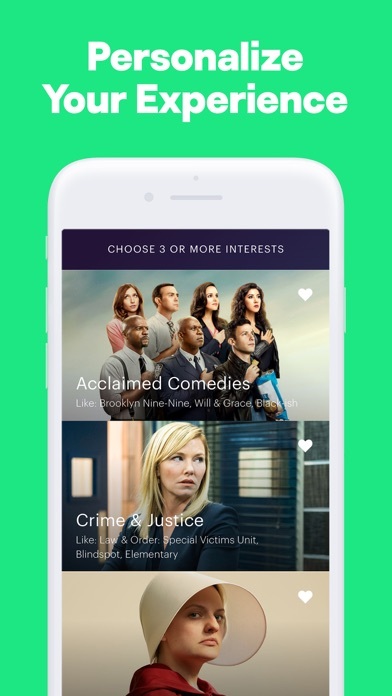 Hulu: Watch TV Shows & Movi.. 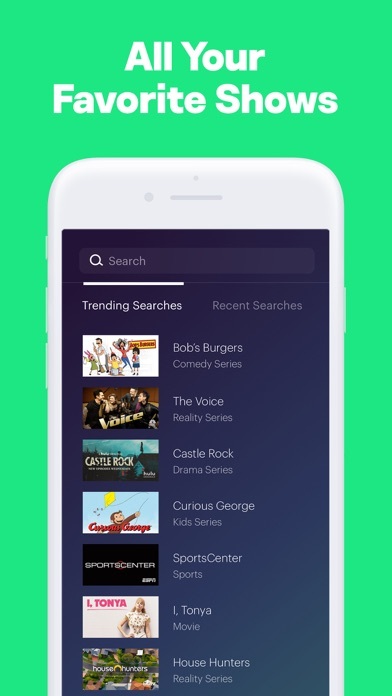 The applications Hulu: Watch TV Shows & Movies was published in the category Entertainment on 2010-06-29 and was developed by Hulu, LLC. The file size is 73.12 MB. The current version is 5.45 and works well on 11.0 and high ios versions. 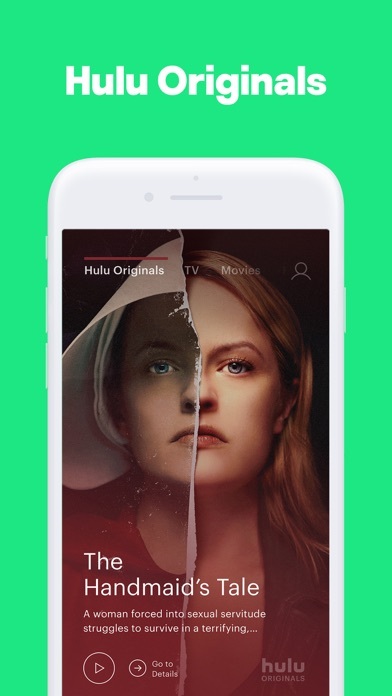 Do you like Hulu: Watch TV Shows & Movies applications? Please share! I love Hulu. Don’t need cable anymore. It’s great. 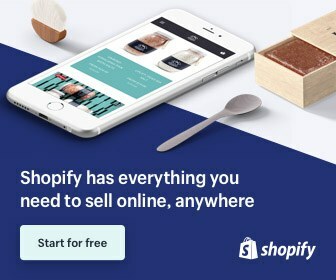 The best value for a streaming service. 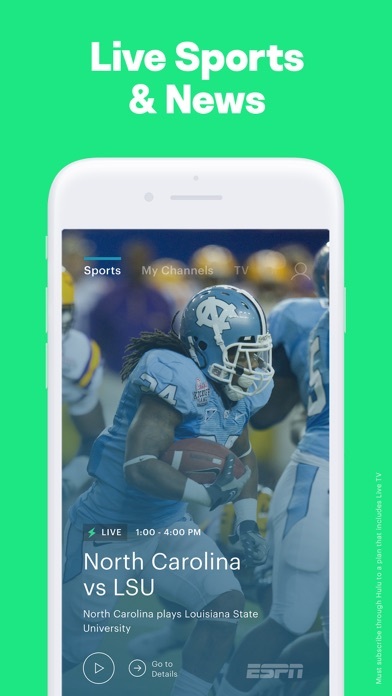 Hulu Live for TV is also great as it gets your local news but also has amazing sports, movie, and kids tv!!! All I’m saying is if someone is already paying more than $12 a month then they shouldn’t have to sit through commercials it’s just not right. I signed up so I can watch a Golden Knights LIVE game (as advertised) and it turned out it was NOT AVAILABLE with any of the packages! The fact that I can watch a series at my own pace is wonderful! I’m hooked on so many great ones like: Chicago PD Chicago Fire Chicago Med, Amsterdam, The Act, The Handmaids Tale, and many more! For some reason Hulu thought it would be a good idea to have a monthly plan that you pay to them, but you don’t get to watch even half of the shows. I love the app and it’s very great for the shows I DO get to watch, but lately I feel like nearly all the shows are unavailable in my subscription, and they do not make it clear on how to get a better one. Not easiest to navigate, not a smooth transition from clicking one show to the next. Commercials are too long for the premium I pay for hulu live.I dislike that I have to keep opening the app at home to continue use. I'm the type of person who only thinks about using it while I'm out of the house. So it's frustrating when the app tells me I need open the app at home to keep using it. Has better shows then Netflix but with 120 second ads and a bad app I'd choose Netflix! I use to hv direct tv now. The price increased and I lost channels. I tried Hulu tv and the DVR is outstanding. The integrate of live stations and on demand is far superior. I am very impressed with what Hulu has done with its brand. They have evolved over the years and have continued to improve and not settled like AT&T has done with Direct tv. 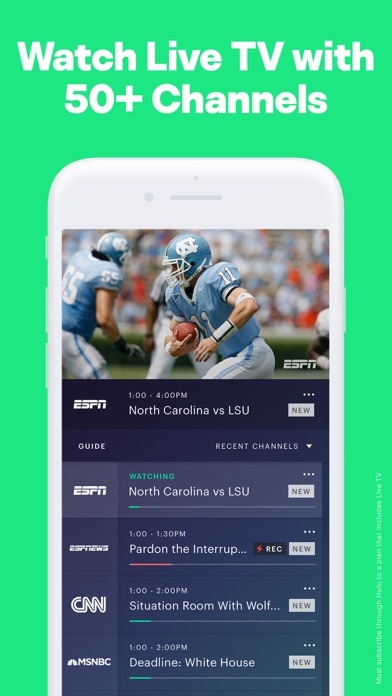 The design of Hulu Initially was confusing but once I got the hang of there concept then I understood what they were trying to do. Keep up the hard-work. Hulu was at one time the place to go to catch up on the most recent episodes of your show. Now in their effort to force their “Hulu Live” on everyone they’ve made only certain episodes available. Well I bought into the free trial, and guess what folks even then, there are only certain episodes available. Trial cancelled. Bad move Hulu. You’re well on your way to becoming obsolete. On to the next big thing! Times out or goes blank all the time. They are adding new content all the time. The various genres are stimulating and entertaining. Not a fan of the app.